Sister Healey's Adventure in the Philippines: Arrived in the Phillipines and assigned to Naval, Biliran area! Pictures! 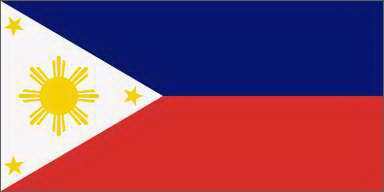 Arrived in the Phillipines and assigned to Naval, Biliran area! Pictures! I'M IN THE PHILIPPINES! Seriously so much has happened I don't even know where to begin. The Philippines Tacloban mission has three islands. Samar, Leyte, and Biliran. I arrived in my area Naval, Biliran Thursday evening. My companion is Sister Newton from Boise, Idaho! They speak Cebuano here! As well as Tagalog and Waray,... But our area is mostly Cebuano. So I am the one lucky soul who got assigned to an area that actually uses what we learned in the MTC, pure Cebuano. But I know nothing... Seriously, they talk so fast and mumble and it's hard, but I love the Philippines. The people are so funny and friendly. And they use their eyebrows so much! Haha it makes me so happy. Missionaries haven't been in this area for a whole transfer and so we are whitewashing the area. It is Sister Newtons last area, but first Cebuano area, Her whole mission has been in Waray. Naval is a huge area and there are only two of us, but the branch members of the church are so friendly and willing to help teach. It's a good thing too because half the time Sister Newton and I have no idea where we are. But we are slowly learning the area. We met this super cute member family who have been members for just a few years and have worked with the missionaries a lot. 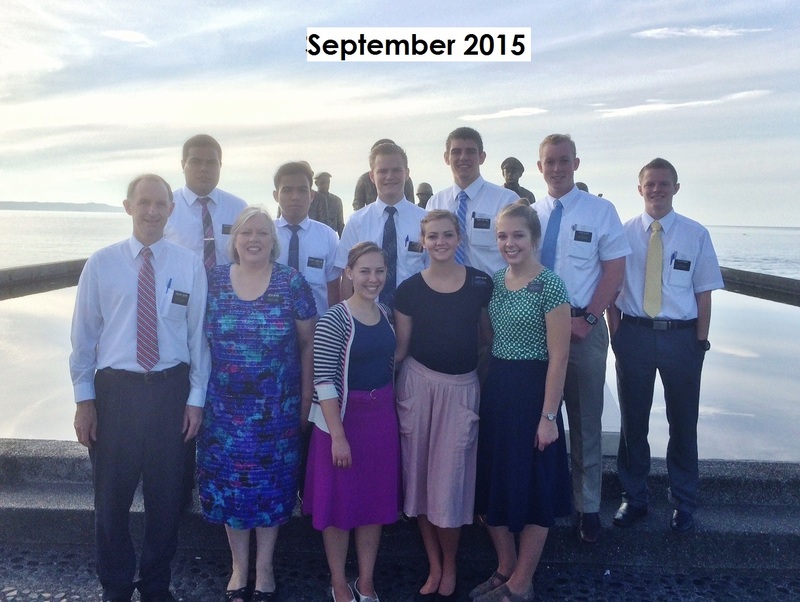 We have one progressing investigator who has been taught almost all of the lessons from previous missionaries. His name is Kim. He is a part of that family who has been showing us around. And the only non-member who lives here in Naval. He is kind of shy, but a really sweet kid. People weren't kidding when they said I would stick out! Everyone here is SO short. haha and I am a tall, white, blonde, Americana. A lot of people stare and do double takes. haha And it is so humid here! Thank goodness we have fans in the apartment. I don't think I will ever wear my hair down my whole mission because it is just too hot. It's definitely different here, but I haven't had too much of a culture shock. It's not bad. Just different. :) Yesterday Sister Newton and I taught an “on the spot” lesson with a family and I was able to give them a Book of Mormon! They seemed a little curious and we got a return appointment for today! We've talked to so many people, (or at least I have tried to) and it feels so amazing being out serving and sharing the gospel. I know that I am doing the Lord's work and I truly love these people. And Filipino children are seriously the cutest. I know that God loves each and every one of us and He has a plan for us to be happy and to return to live with Him again. I love you all and hope you are all doing well. And please. Share the gospel with others. Of course don't force it on anyone, and respect others beliefs, but make sure you are being a member missionary because the Lord's work is the most important. 2: And love each other. When we live our lives service oriented, that is when we feel the most joy and happiness. I love you all! Have a good week! And don't forget your daily prayer and scripture study! It seriously makes SO much of a difference. Note: An "on the spot" lesson is when you meet someone and teach a lesson right then instead of making an appointment to visit before teaching. Sister Healey, Sister Newton and the member family that has been such a help to the missionaries.